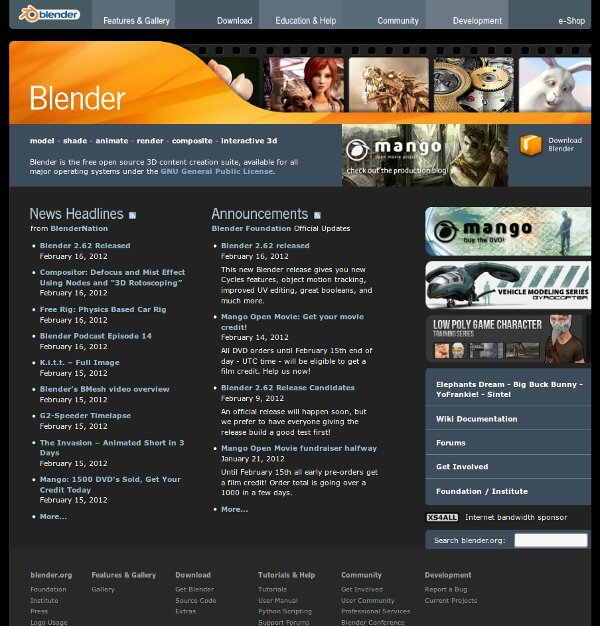 The Blender Foundation has just released the latest version of Blender, its popular 3D modeling and animation program. Blender is (always) free to download and use and is open source. I like Blender a lot and I am impressed by the capabilities that it offers artists. This is a high quality program and I am amazed that this is free. If you are interested in 3D modeling and animation and you have never taken a look at it then I recommend visiting their web site and having a look at it.